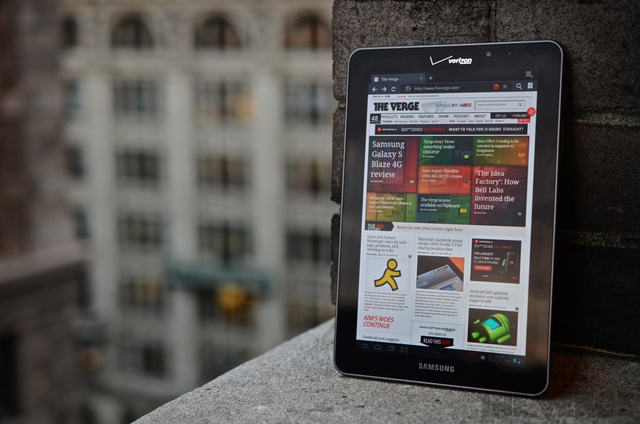 Rumor goes that Samsung would released a 7 inch tablet and the model could be GT-N5100. But as a Sammobile site said it's the new Samsung tablet Galaxy Note 8, which will take 8.0 inch touch screen with the S pen. It aims to complete with 7.9 inch iPad min which is a product from Apple. Samsung GT-N5100 had been exposured in public often. A lot people this it's a 7 inch tablet, than nothing special. 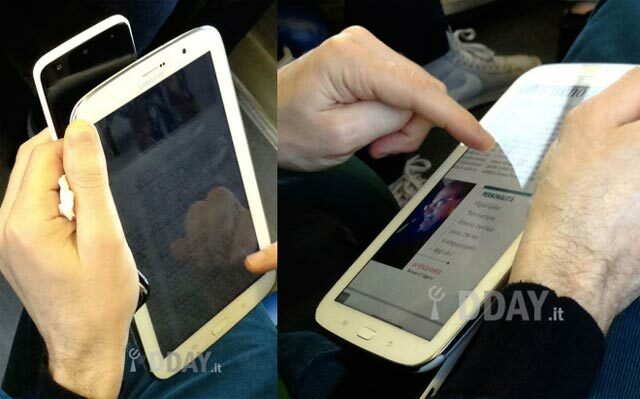 But know it is confirmed that it's Samsung Galaxy 8.0. It will provide 3G+Wi-Fi version GT-N5100 and Wi-Fi version GT-N5110 when it's officially released in the market. As the configuration, it will be equipped with a Super Clear LCD with 1280×800 resolution.Customers will have 16GB/32GB capacity versions which gets 2GB RAM memory to select. If you think it's not enough to use, no worry, it supports for memory expansion. Samsung galaxy note 8.0 will run on Android 4.2 OS.As most Android smartphone still run on Android 2.3.6, you can experience the new features of Android 4.2 Jelly Bean. The built-in processor is 1.6GHz frequency Orion Eyxnos 4412 four-core processor. In order to obtain a better life performance, the Tablet is equipped with a 4600 MAH battery which is the largest one among tablets. Samsung GALAXY Note 8.0 also supports HSPA + high-speed network. With the 1.3 megapixel front camera, you can enjoy video call in good video quality. The front camera with 500 million pixels supports auto-focus and video recording. Other features like Bluetooth 4.0, USB 2.0, Wi-Fi 802.11 a / b / g / n wireless Internet access, A-GPS are also available. 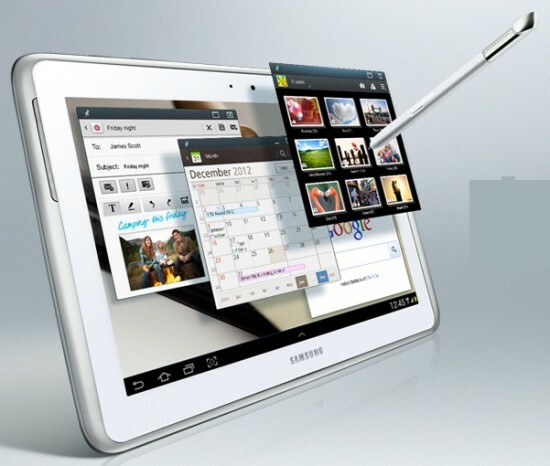 Equipped with power configuration and stylish appearance, Samsung galaxy note 8.0 is certainly attractive. As for its price, we don't get more information. 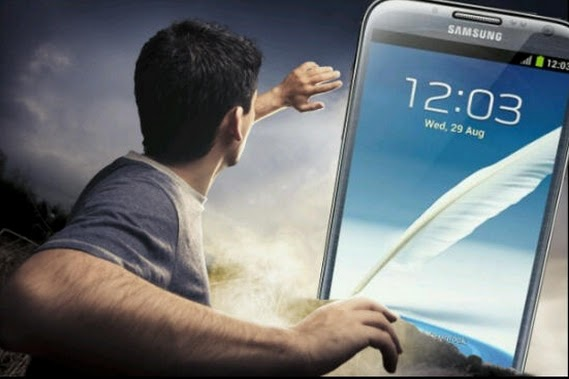 But it will be released at MWC2013 Mobile World Congress held in Barcelona in the end of February. What is Goolge TV Like? Will You Like Ubuntu for Android ?